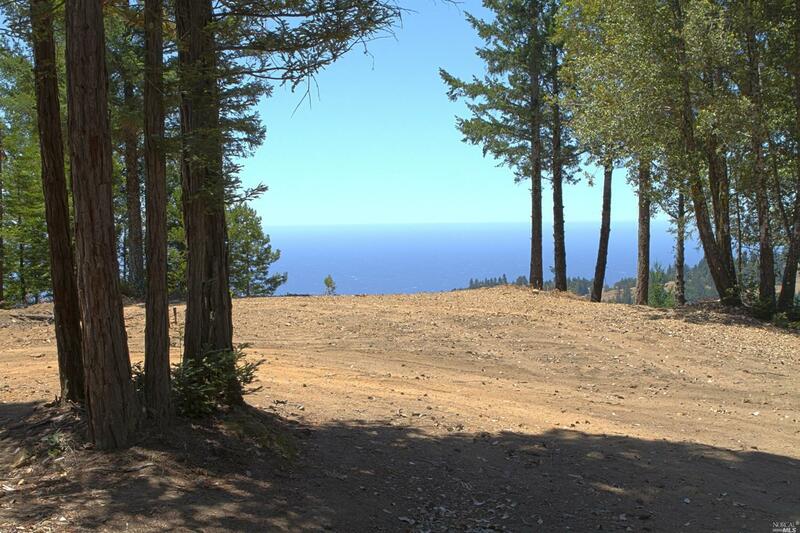 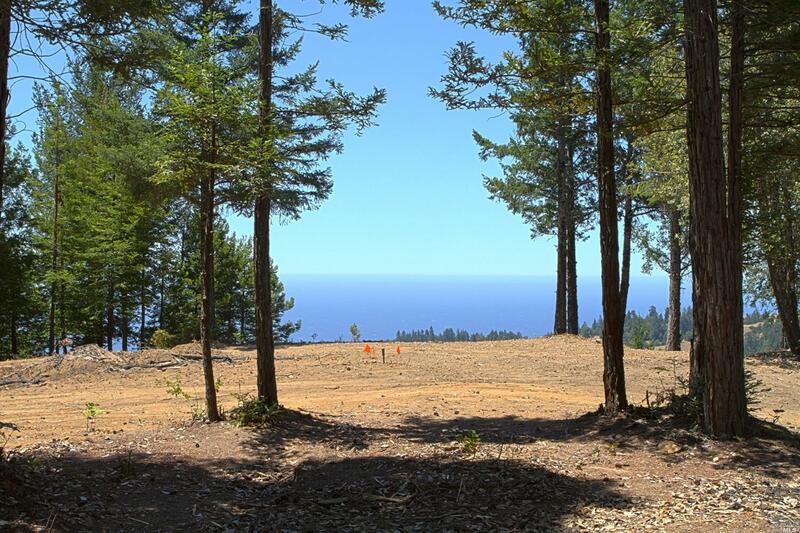 Opportunity to own a premier 186+ acre undeveloped ocean view building sites on the north coast. 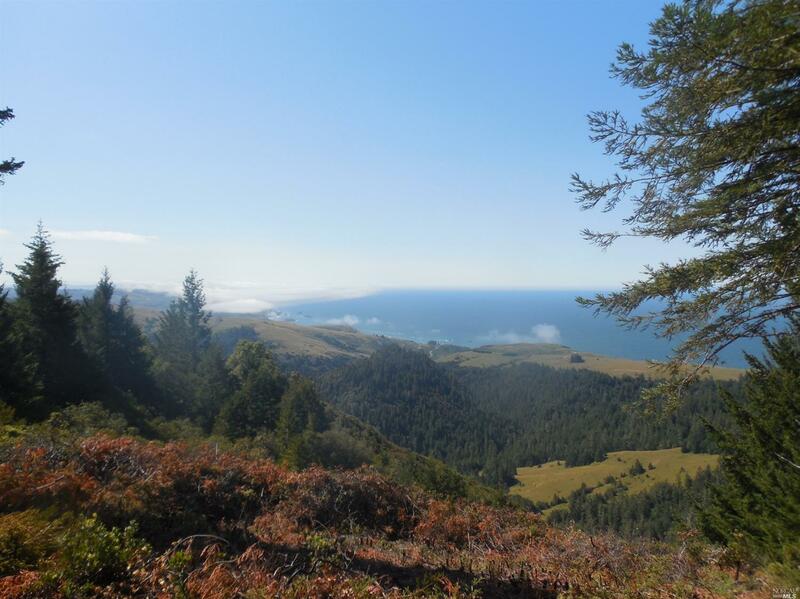 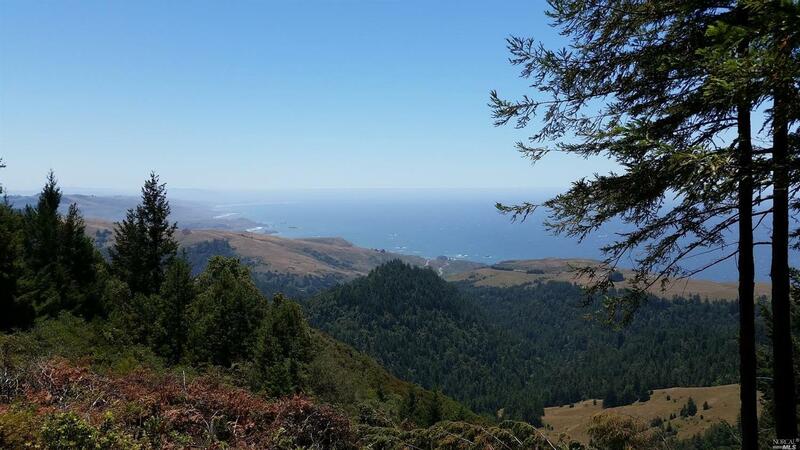 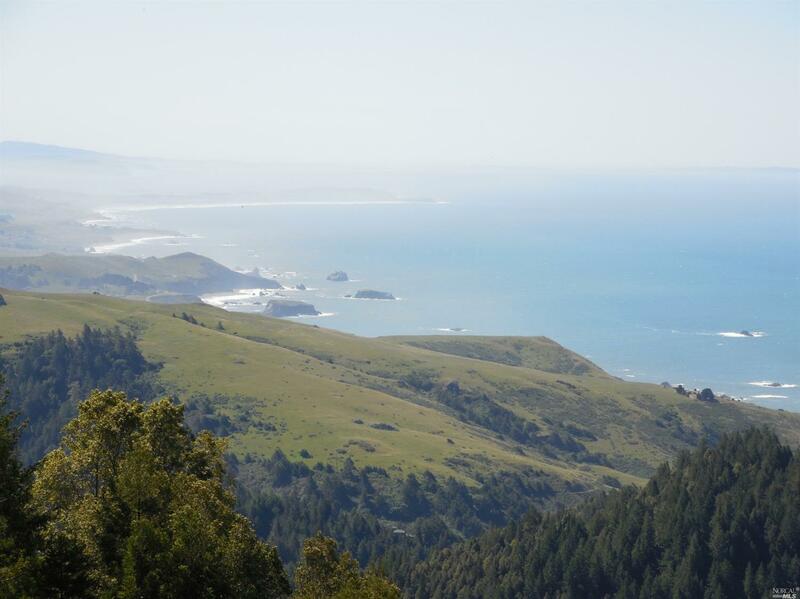 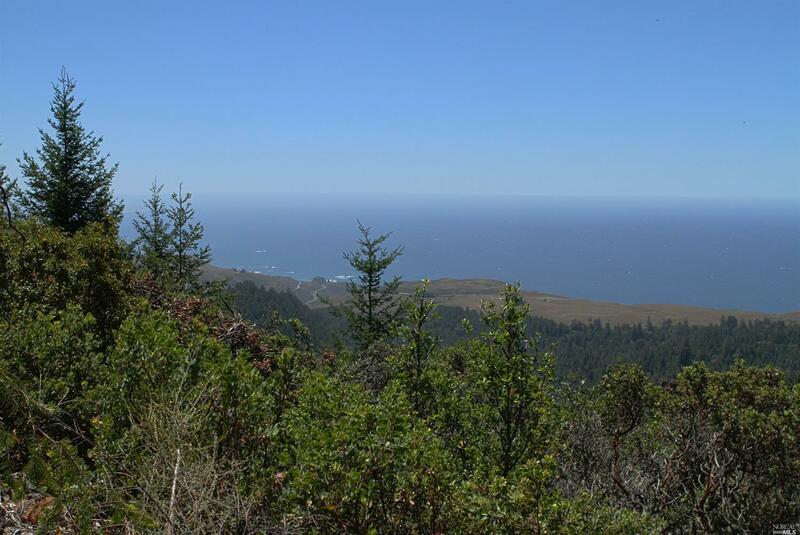 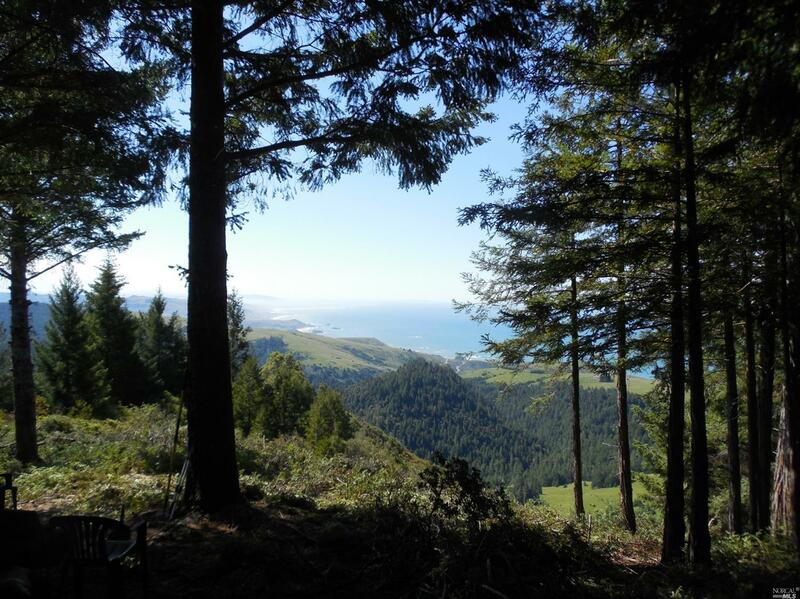 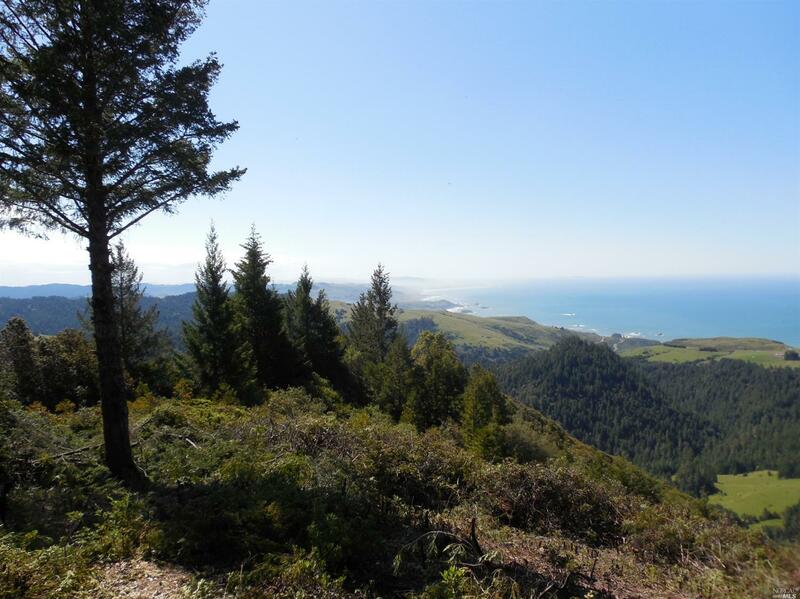 This private parcel has incredible views up and down the Sonoma Coast from Ft Ross to Marin, from atop of 1600ft Black Mountain. 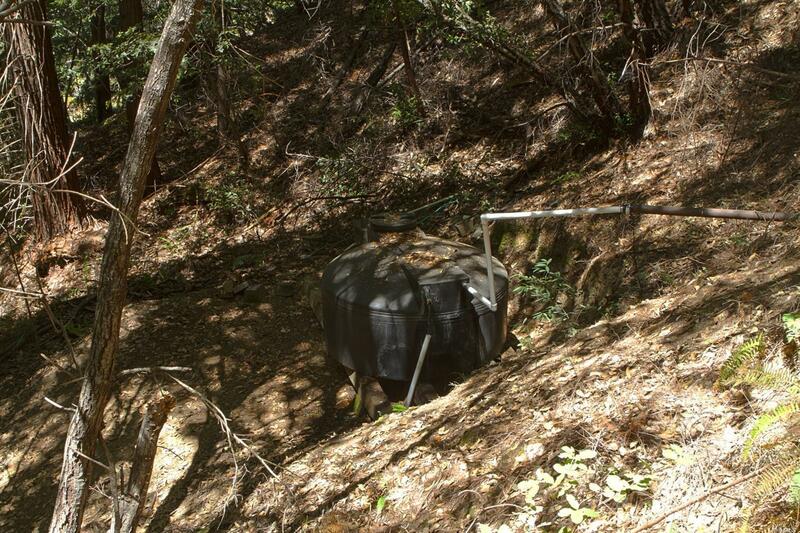 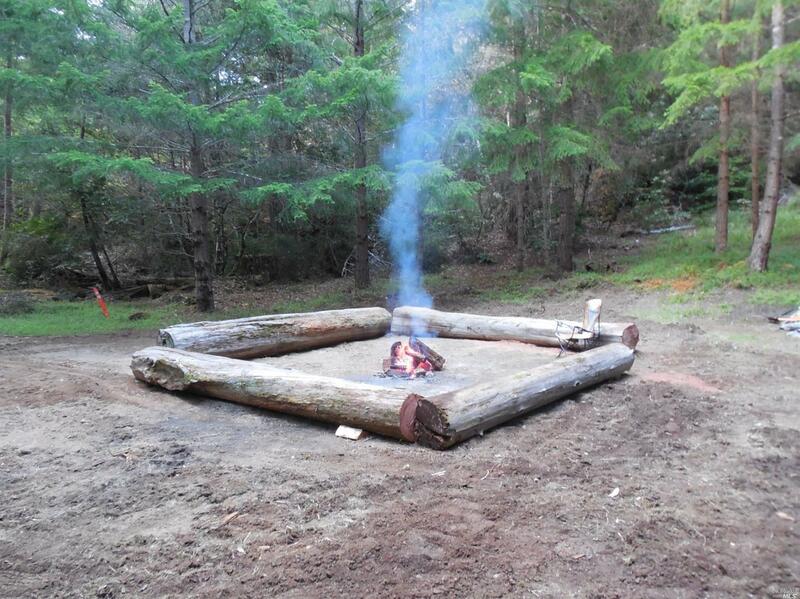 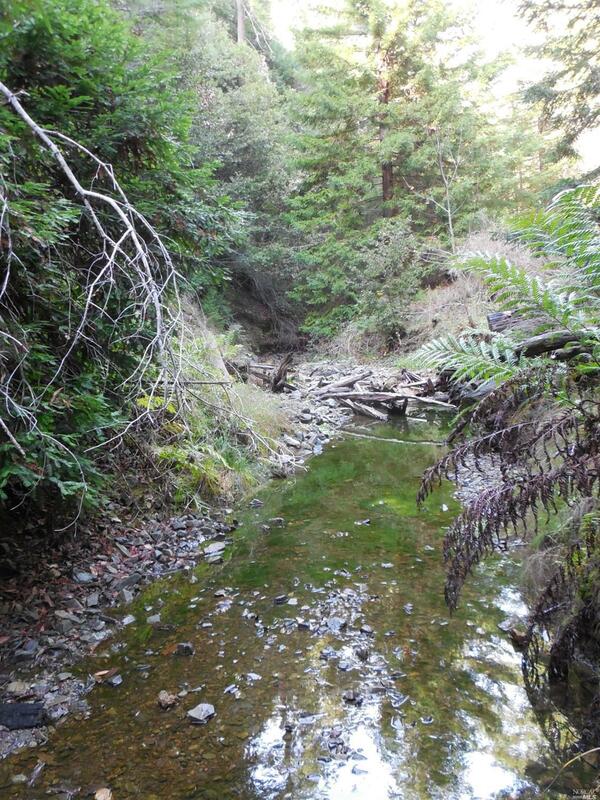 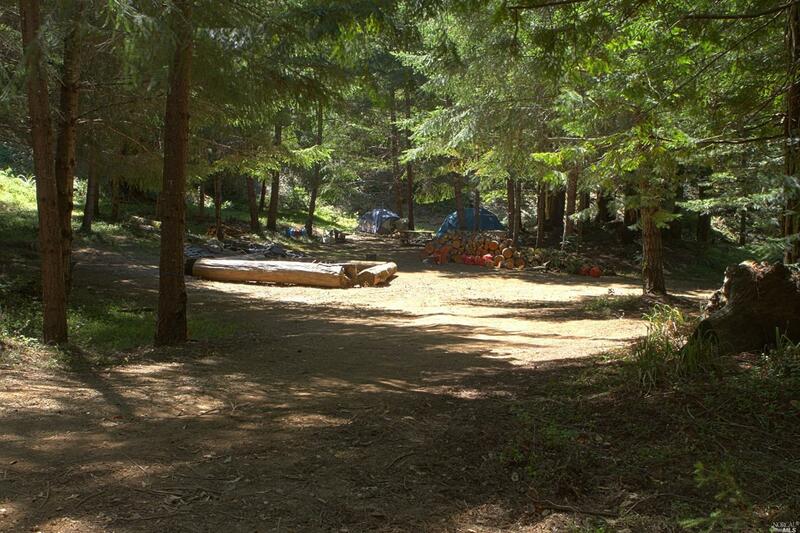 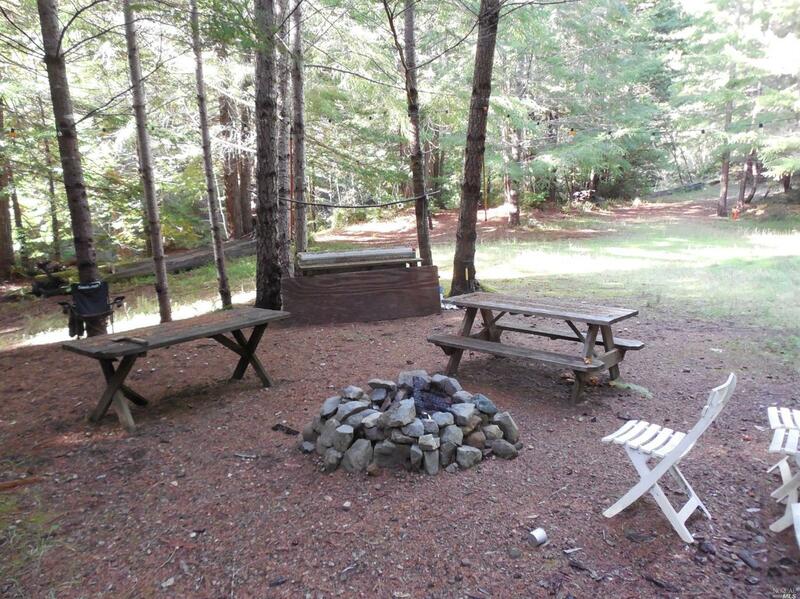 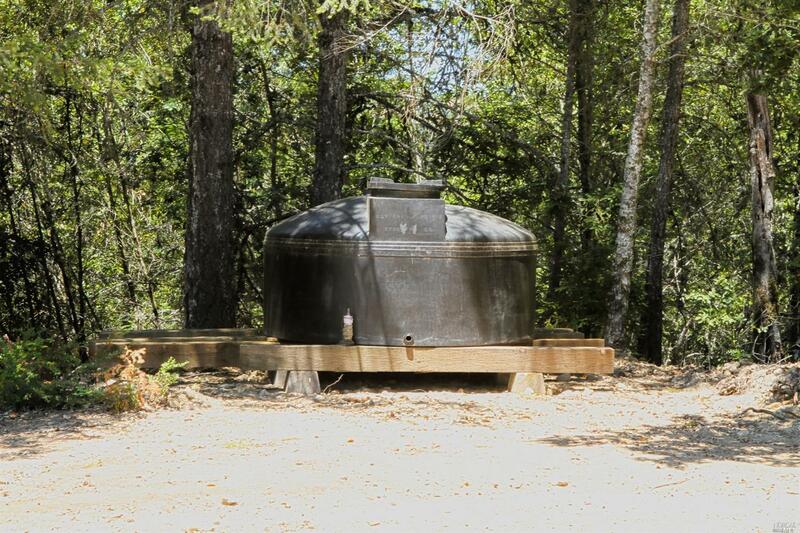 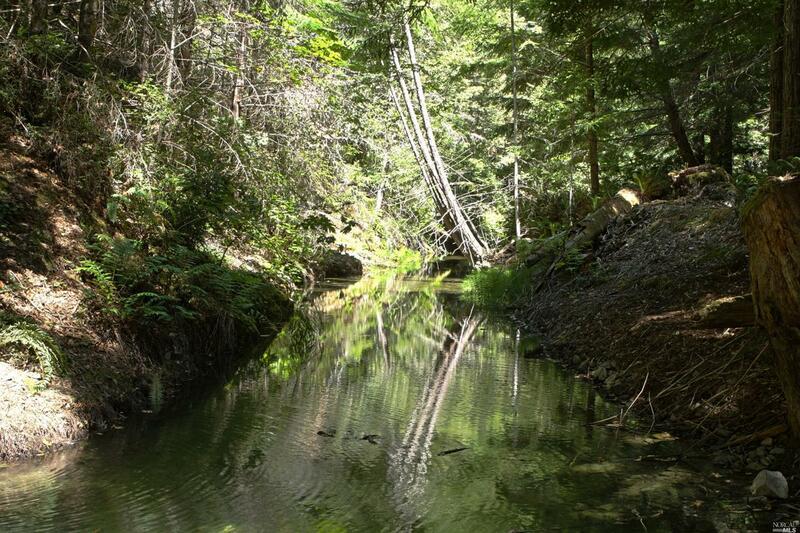 Year round creek, large campsite, multiple springs and water tanks. 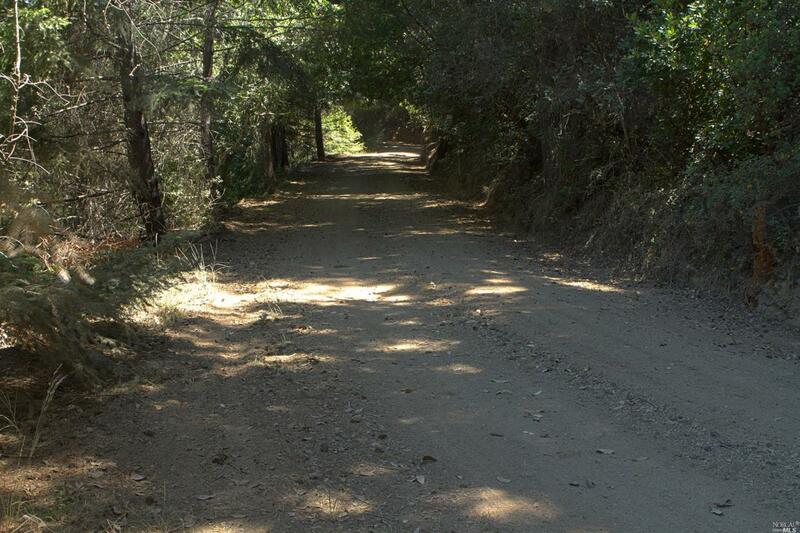 Over 5 miles of roads traversing property with multiple building sites. 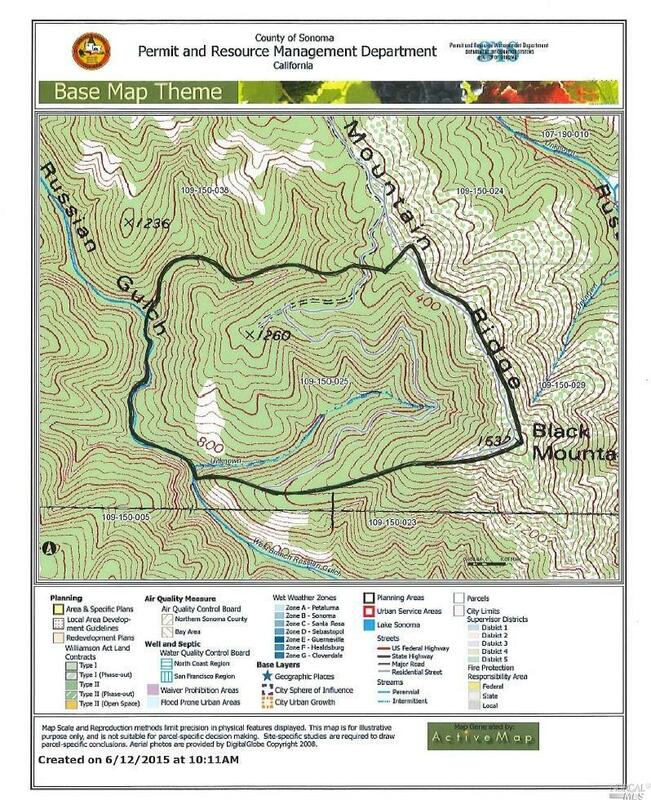 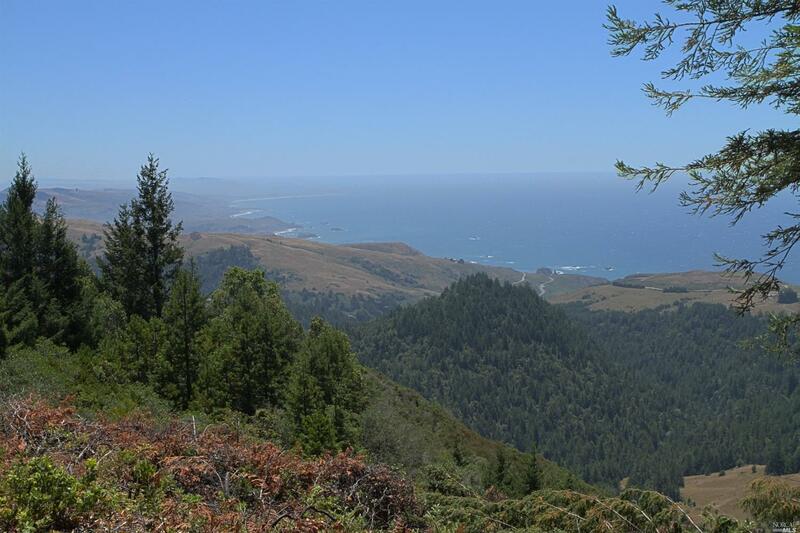 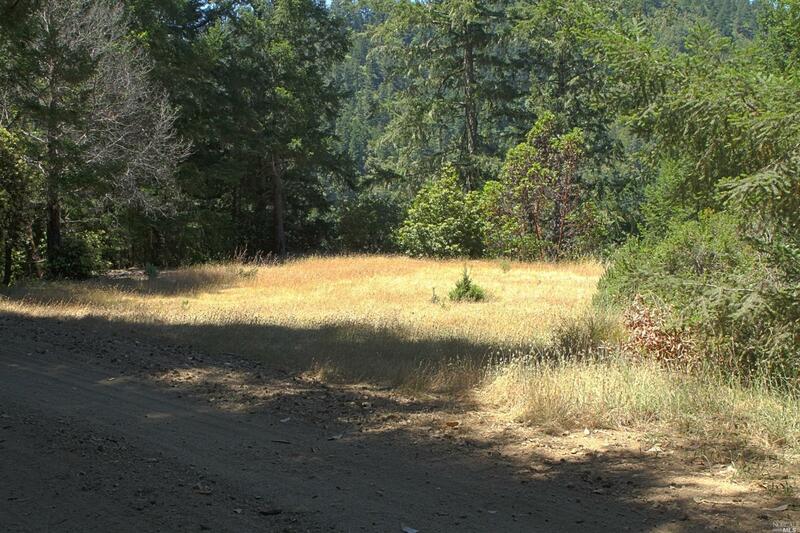 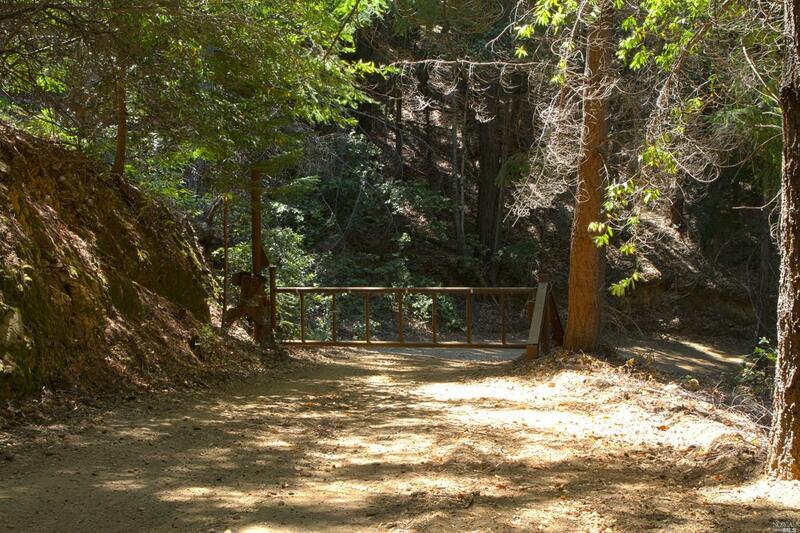 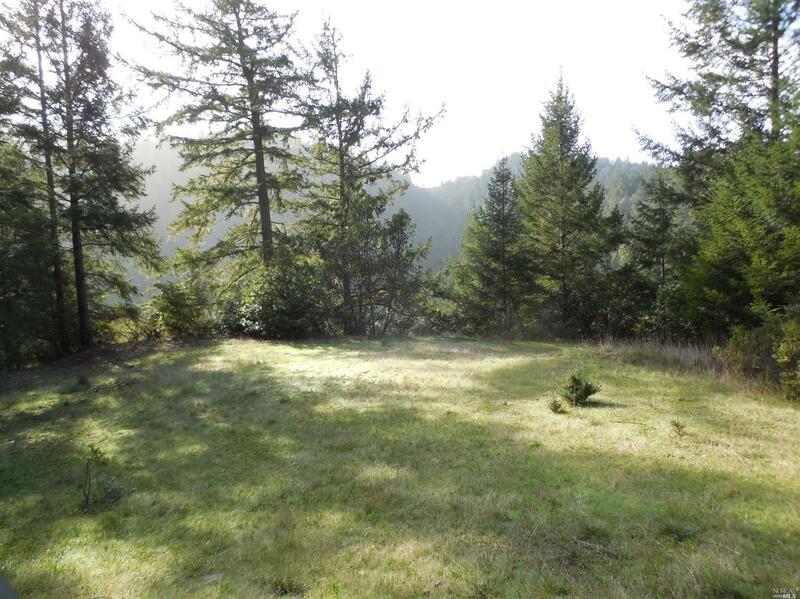 Heavily forested with wildlife, Redwood, Fir, Oak, Madrone and Manzanita trees.